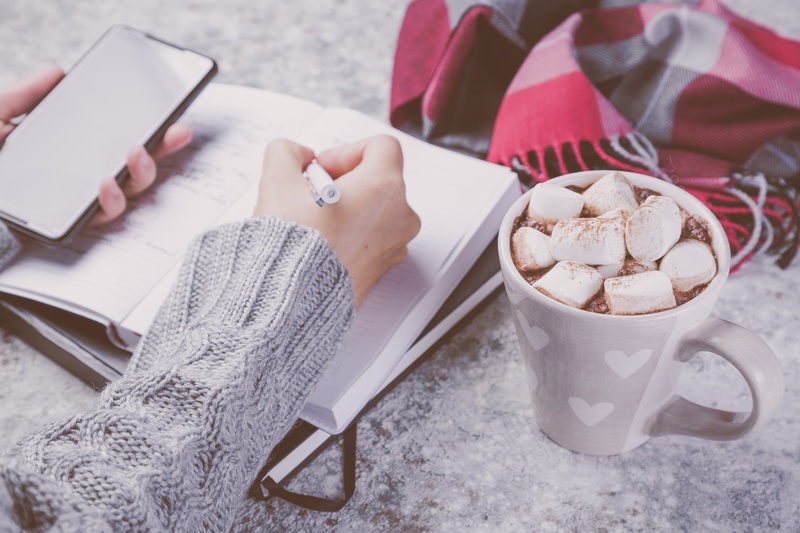 As the year comes to a close and the winter holidays approach, many of us are also faced with a daunting task… fulfilling CLE requirements before the year wraps up. Have no fear - Lawline’s December lineup is full of exciting courses to help you meet your CLE needs and keep you entertained at the same time. With programming on federal criminal practice, international human rights, key immigration developments, and the latest tax reforms, you’re sure to find something that’s just right for you. You’ll even find some ethics programs to meet your last-minute needs. Can’t make a webcast date? All our courses go on demand within 48 hours (where you can check them out with our free trial). While you’re here, don’t forget to vote Lawline for Best Legal Blog!